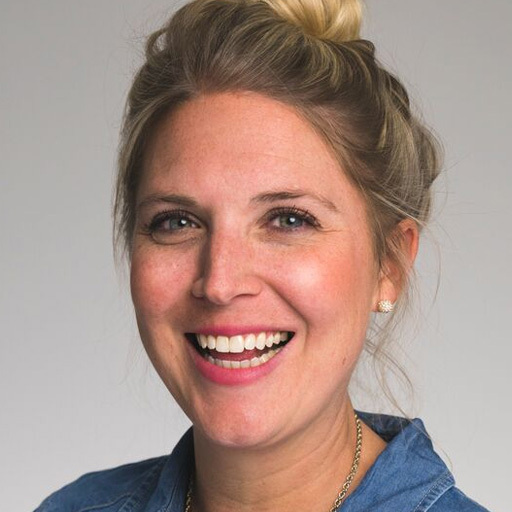 Jillian is SendGrid's Director of Content Marketing. With over a dozen years of experience in content development, email marketing, SEO, and brand management, she believe the best ideas (and emails!) come from conversation. As a member of the SendGrid team, Jillian loves analyzing the inbox and learning what makes an email irresistible through testing and optimization.